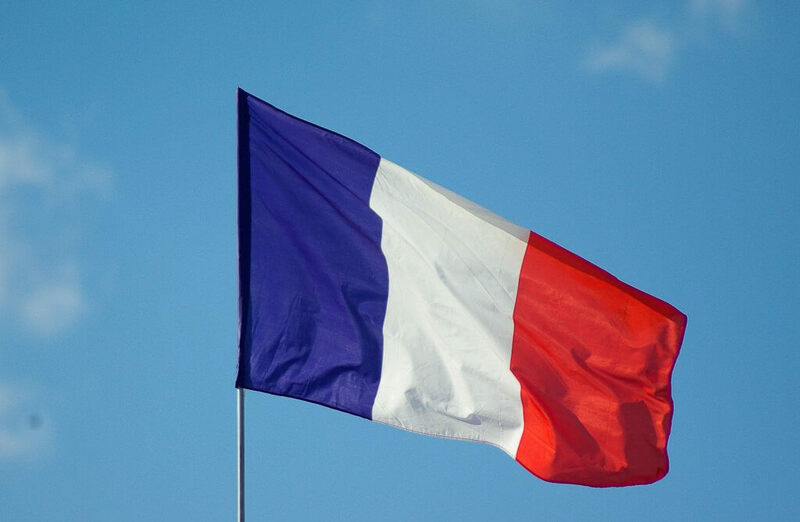 Almost a third of primary schools in France are set to return to a four-day week this month, TES has reported. The move comes after local authorities in France were given the freedom to choose between a four-day school week and a four-and-a-half-day week from the start of the academic year. According to the French Ministry of Education, 32 percent of schools have opted for a four-day week. In 2008 then president Nicolas Sarkozy introduced the four-day school week for primary schools – and many opted for a rest day on Wednesdays. But in 2013, his successor, François Hollande, reinstated a four-and-a-half day school week. Nice and Cannes are among the cities that have returned to a four-day week, along with many in rural areas. Other major cities, such as Marseille, are expected to reintroduce a four-day week from the start of the next academic year.